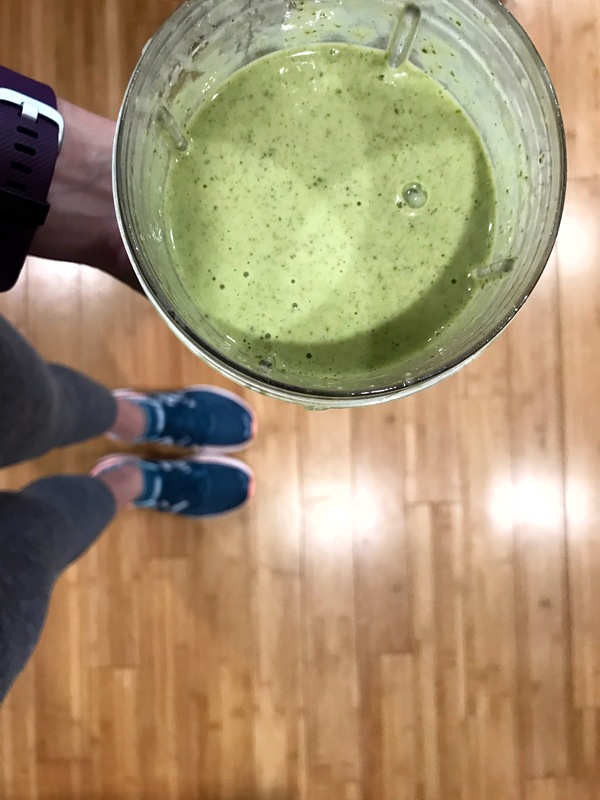 Sure, the actual running is SUPER important but so is post-run recovery. For a long time, I was in the habit of going for a run then going home and sinking into my couch and catching up on social media. After my stress fracture last year, I changed my ways, sort of. Drink water. I like to consume about 32 ounces of water within 40 minutes of finishing my run. 32 ounces sounds like a lot but it just so happens to be the size of my Hyroflask. This is also just my personal preference. No science behind it. This is just the amount that make me feel re-hydrated. Elevate. Since I am still very into sitting around and skimming social media/Strava after I run, I work this in by spending 5-10 minutes with my legs up on the wall. This increases circulation and makes my legs feel great! Stretch/strengthen. On a well-behaved runner day, I follow the NHS basic stretching routine. Afterwards, I do a series of planks, push ups and crunch variations. My strength series is nothing too strenuous, with only 30 second planks and about 3 sets of 10 push ups and crunch variations. Recovery Smoothie. This part is my favorite. Within 40 minutes of finished my run (yes I time it), I enjoy my post run “milkshake” aka a Vanilla Vega Performance Protein Smoothie, which I think tastes like a milkshake. The following recipe is used for any run longer than 5 miles, for all other runs, I half the recipe. Love reading about vegan athletes! !